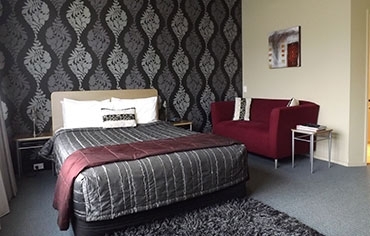 Treat yourself to a relaxing stay at Johnsonville's top motel accommodation. 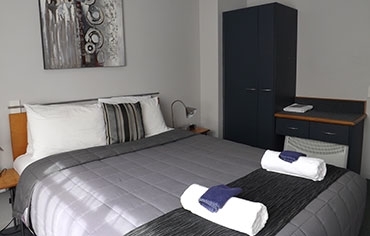 Our friendly staff will give you a warm welcome and your spacious and modern room awaits with all queen and king-size beds fitted with luxury 1000sqm cloud mattress toppers. 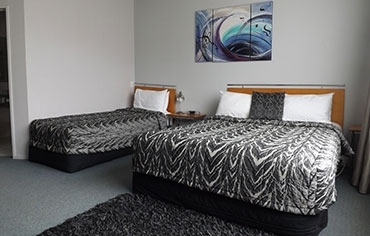 Our unique Wellington region motel is a "home away from home" in a superb location with plenty to see and do just a short distance from Wellington CBD. 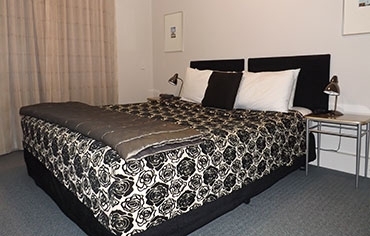 A taste of luxury – we offer a "home away from home" with spacious modern accommodation and quality furnishings. 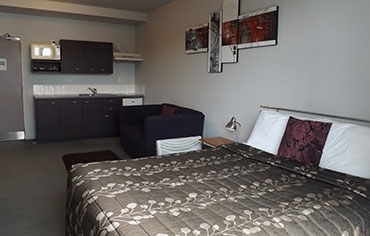 All of our rooms have their own private ensuite bathrooms with self-catering kitchens, including a microwave, fridge and sink. All rooms also have access to FREE high-speed WiFi and a SKY decoder to provide you with premium SKY Guest Select 50+ channels. We also provide free undercover parking with elevator access to both accommodation levels. We take your security and peace of mind a step further with surveillance cameras operating 24hrs. 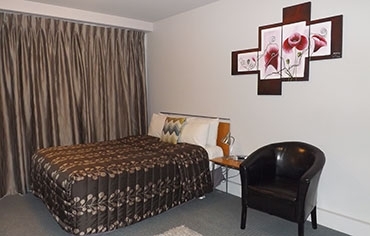 Refresh yourself in one of our state-of-the-art Satinjet showers with bath facilities or indulge in the Karori or Khandallah Premium room's double spa baths, also with Satinjet shower heads, or relax on your own balcony with table and chairs. Close your eyes knowing you are in secure and comfortable surroundings and wake feeling revived from a comfortable night's sleep. 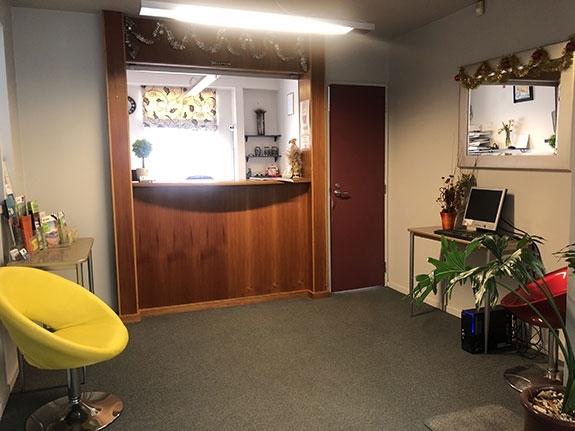 Our unique motel is fully self-contained and all rooms offer self-catering kitchen facilities with a microwave, sink, bench and fridge. 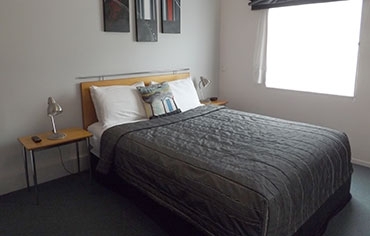 Our 1-bedrooom suites are also equipped with double ceramic hot plates and our 2-bedroom apartments have full ovens. 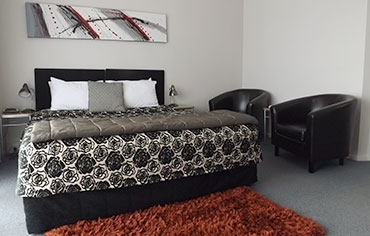 Rest assured you can also enjoy breakfast served in your room or take a short stroll to one of Johnsonville's many restaurants, café's or taverns. 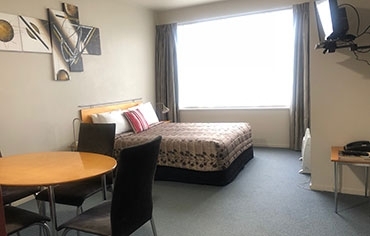 Best Western Wellington is conveniently located and sits in a triangle, with Porirua just 7 minutes north, Wellington City 7 minutes south and Hutt Valley 10 minutes southeast of Johnsonville, which is the suburb Best Western Wellington is located in. Wellington is a great city for activities, attractions and events. Whether you are taken by action-packed adventures, awe-inspiring walks around the harbour or interested in vibrant music and arts, Wellington will keep you smiling.